You, as an increasingly health and looks conscious individual, live within a society that within the next decade will see a huge increase in the over 50’s population. The unfortunate fact is, people like you will suffer from declining looks, cognitive decline and body function. Please pay close attention: to maintain youthful looks and vitality throughout your life, it is essential to prevent decline and disease. Doing so will help improve skin quality, mood disorders, energy levels and general quality of life. Like you, I know I want to still be full of energy and vigour as I age…. In my elderly years, I want to be travelling, playing tennis, golf and cricket and playing with my grandchildren…. and I want you to do similar things too! Here’s the good news – many solutions are now available to prevent decline and disease. 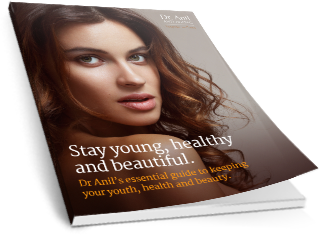 Using a cutting-edge assessment profile of blood, urine and DNA to restore youth both internally and externally by holding off the ageing process, I can tailor-make a skin and brain anti-aging programme for discerning individuals like you. You may be wondering who am I and why am I qualified to discuss such matters. My name is Dr. Anil Budh-Raja. I am an Anti-ageing/Cosmetic Physician specialising in Anti-Ageing Medicine and Cosmetic Dermatology. Working as a GP for over 12 years, I have had experience in a wide variety of settings treating newborns to the elderly and everyone in between. 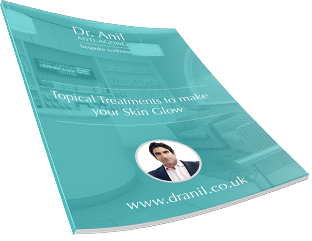 I gained a Postgraduate Certification in Dermatology and have vast experience of treating all types of Acne, Psoriasis, Eczema, Skin Pigmentation Treatment and other Dermatological conditions. I have experience in mole screening and use the latest technology in mole analysis to diagnose pre-malignant and malignant skin cancers. 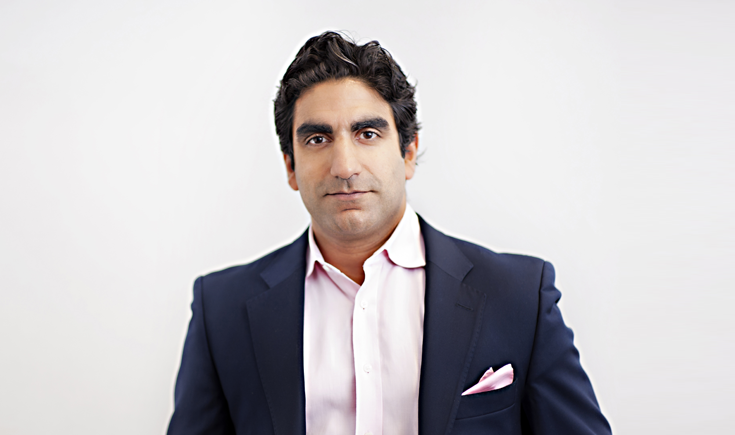 I am an Advanced Practitioner in injectables, having been trained in anti-wrinkle injectablesby the UK’s most renowned training academies and keep up to date with latest research and techniques by attending national and International conferences. I have previously worked in Harvey Nichols as the Resident Cosmetic Physician, having been featured in The Times. Whilst studying Medicine, I also obtained a degree in Psychology at University College London. I use my skills in Psychology to really understand and empathise with the psychological implications of skin disorders, particularly Acne. This helps me see the condition from the patient’s point of view and allows me to provide a holistic and sensitive approach to treatment. As you may understand, a natural progression was that I became very interested and developed a passion for anti-ageing medicine. This type of medicine focuses mainly on prevention of ageing. As a GP, I mainly treat already established disease but have always been an advocate of “Prevention is better than cure” and looking for ways to prevent disease from occurring. This led me to create health screening packages which involve blood and genetic swab screening and treating any deficiencies with conventional medication and cutting-edge nutrients, before the deficiencies lead on to long-term illness. So, I hereby present my mission to you: I will medically rejuvenate your skin, mind and body and help enhance your quality of life and maybe…. even increase your life expectancy! As I stated previously, I have developed a tailor-made skin and brain anti-aging programme for health and looks conscious individuals like you. I invite you to download my “Top tips for glowing skin” and my guide to “Staying young, healthy and beautiful” from this page.